This easy-to-use handbook is an A-Z ensemble of food items-fresh and leftover-and the numerous and delicious ways of using them up. 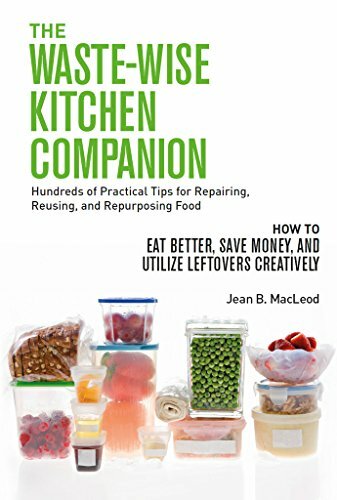 It also shows how to extend a food's shelf life, find alternate uses for typically discarded parts, and repair recipes gone wrong. Beyond the kitchen, create your own garden compost and potpourri. Discover hundreds of ideas for achieving sustainable and environmentally friendly processes to streamline your pantry-and balance your budget.